The Chinese Partner v6.5 for Windows 2000/XP/Vista/7/8(32 bits)* (CP) is the ultimate global multilingual system for Chinese language. 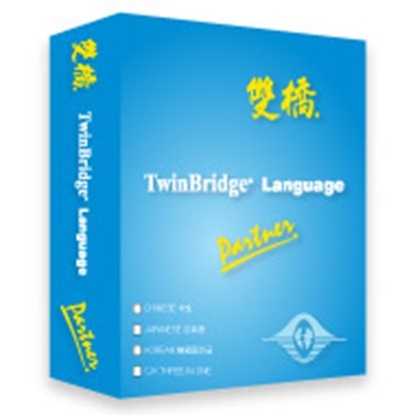 Designed with powerful features and intuitive interface, it enables complex Asian language processing in standard English Windows as well as localized Windows. 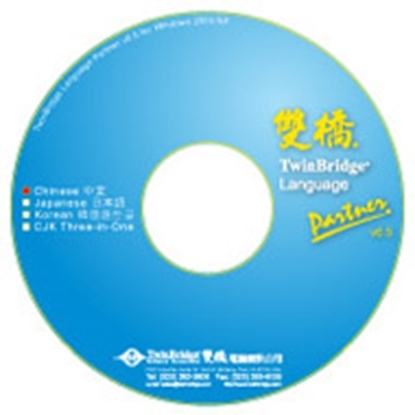 The CJK Partner v6.5 for Windows 2000/XP/Vista/7/8 (32 bits)* (CJKP) is the ultimate global multilingual system for Chinese, Japanese and Korean languages. Designed with powerful features and intuitive interface, it enables complex Asian language processing in standard English Windows as well as localized Windows.